Everyone has made a sandcastle in their life — you get a bucket, some damp sand and fill it, then turn the bucket upside down. That’s for beginners, then you see people making marvelous things out of sand. Sand is one thing, you can take as much time as you want since it wont melt or blow away. 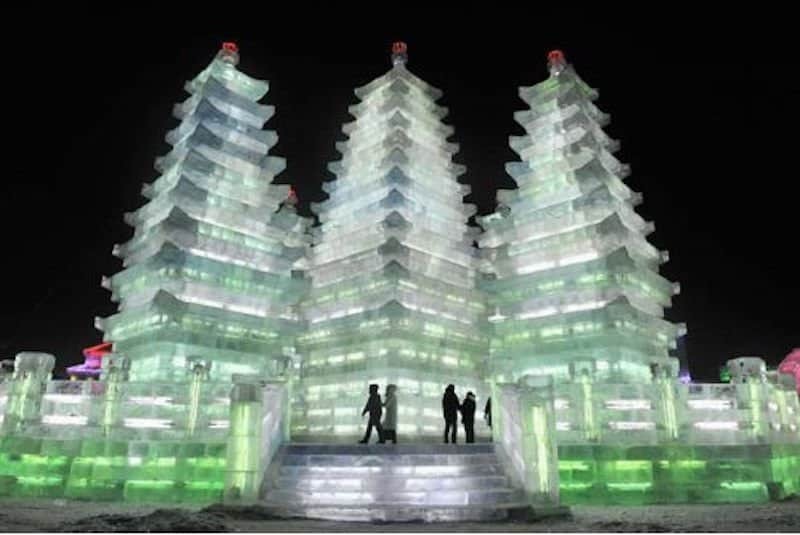 Then you’ve got ice — a medium that if you take too long, it’ll melt away. A medium that is so brittle, so fragile, that one wrong move could destroy your whole work and cannot be repaired. 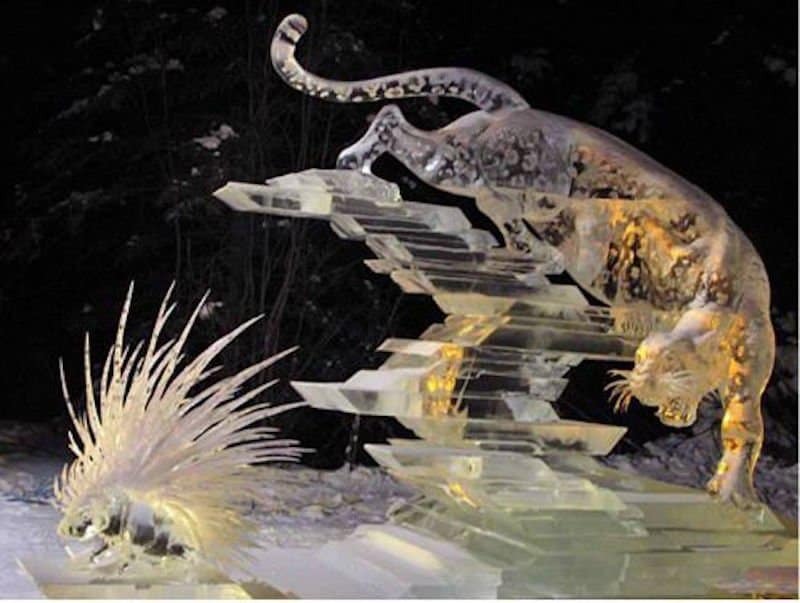 Here are 10 breathtaking sculptures made from ice than have us in awe. 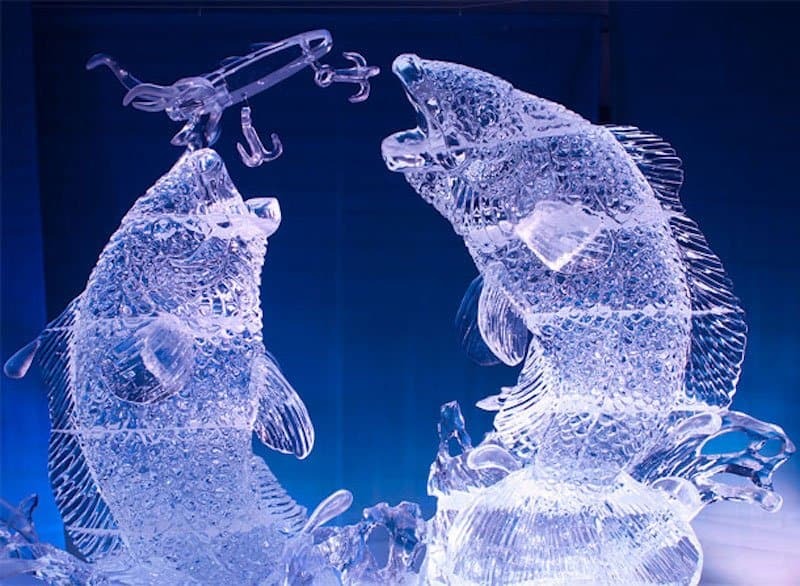 The amount of man hours, planning and ice put into this sculpture is mind boggling! 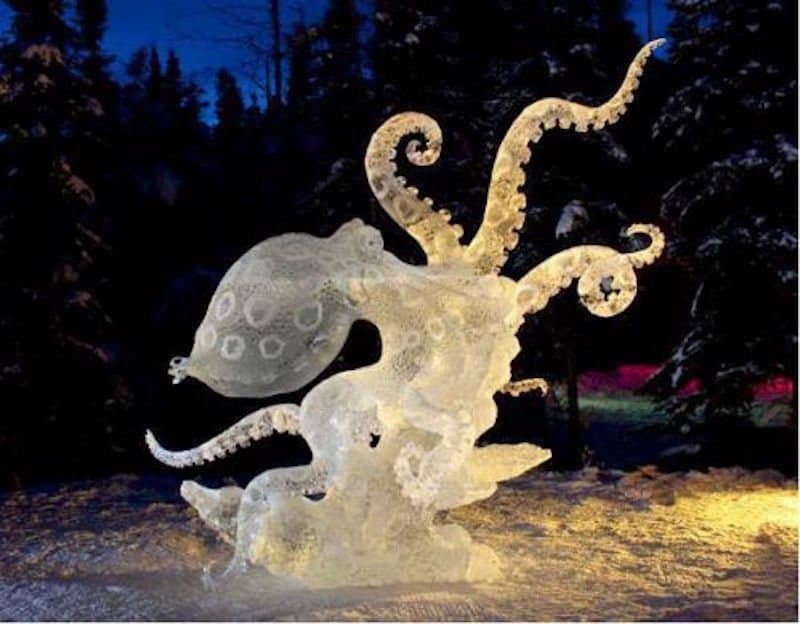 The intricacy of this octopus is astounding. 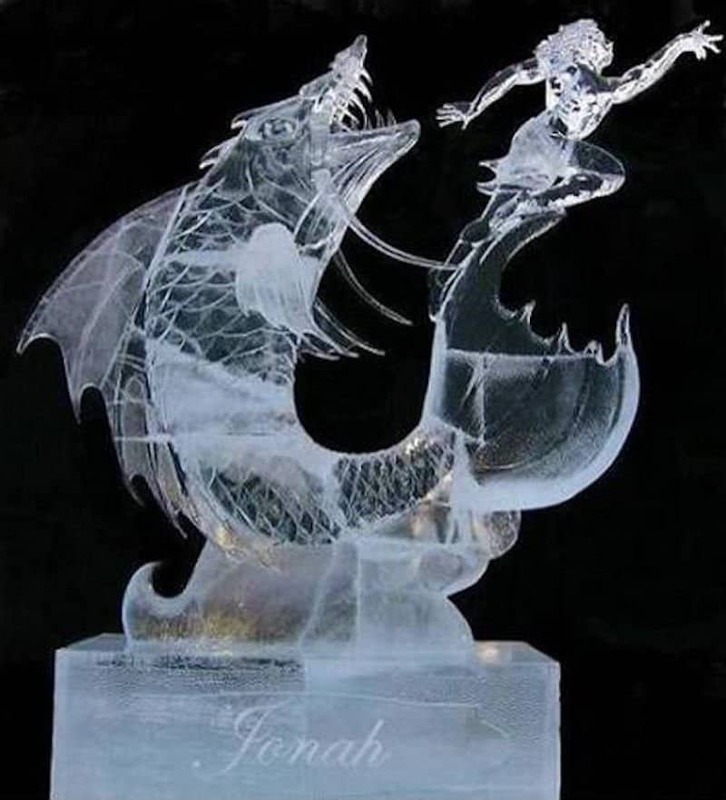 We can barely make ice cubes properly, let alone carve something like this! 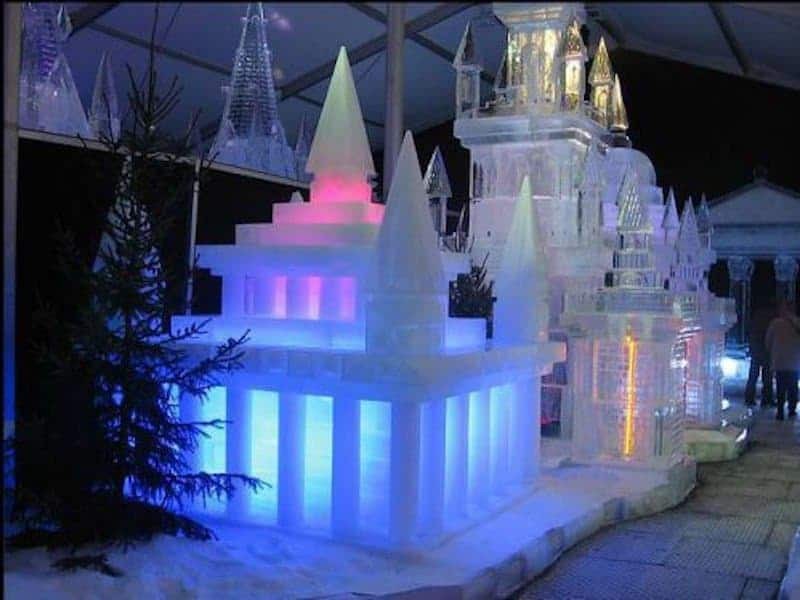 Another awesome building creation, this castle will give you flashbacks to Elsa’s ice castle in Frozen. 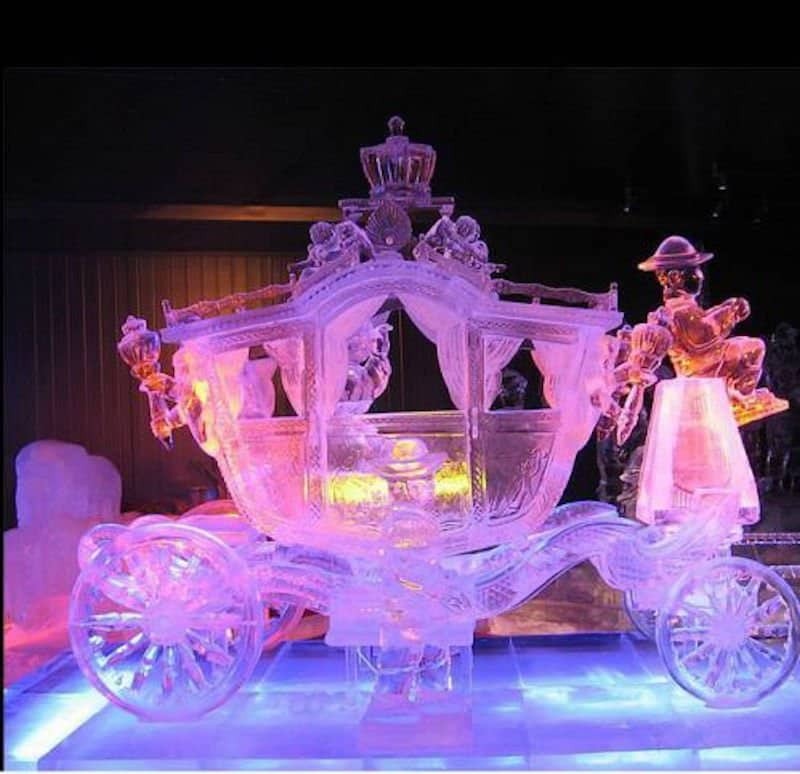 The amount of detail in this ice sculpture is amazing. Let’s just hope this fish doesn’t swallow Jonah. At least we’ll be able to see if he does! 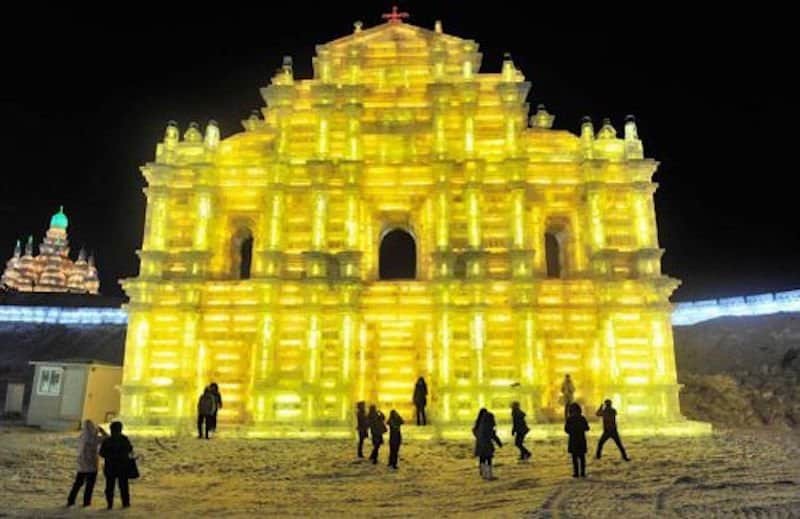 We can hardly believe this massive creation is actually made out of ice! 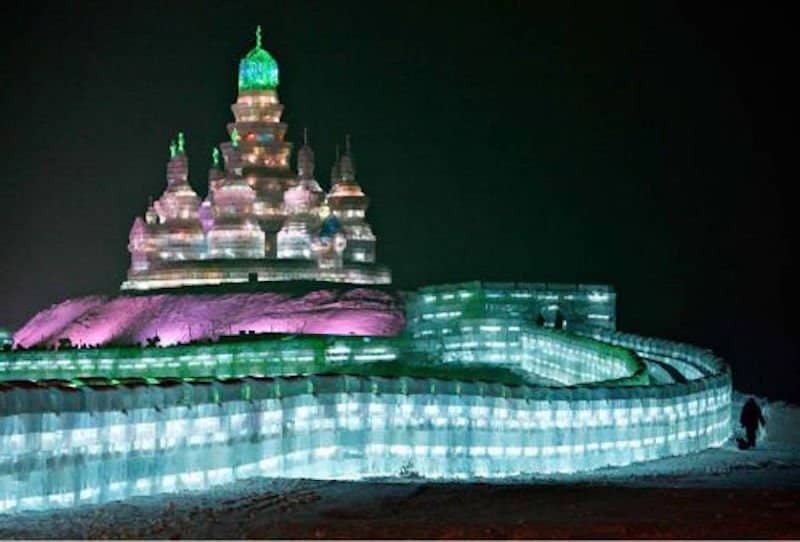 The amount of work and skill required to create something like this baffles us, all for it to melt away in a couple of hours or days. 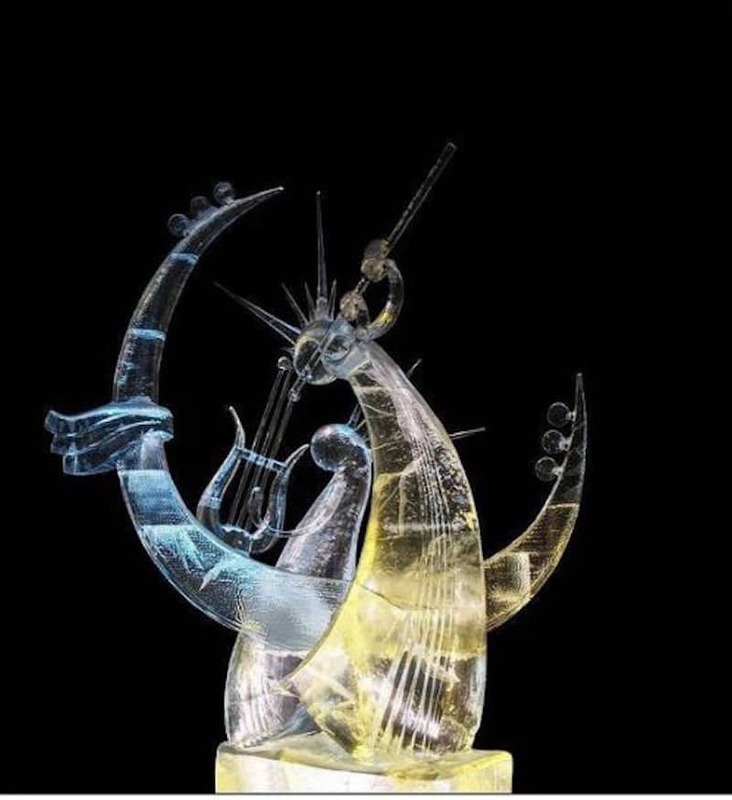 We’re just curious how the guys get the designs of these so perfect. How they can get the quills to stand up on the little critter down bottom and the tail to stay connected. It would be even more amazing if this thing could actually run!